Delicate and pure, these are the words best suited to describe the baby breath flower. Hardy plants that thrive in harsh soils, the tiny bulbs and flowers exude a rustic charm of innocence and simplicity that cannot be found elsewhere. Often being used as a filler flower, this charming flower has slowly gaining recognition as a standalone piece. 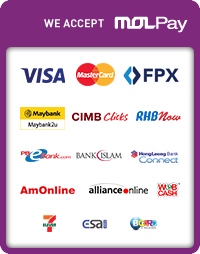 Here in Malaysia, the baby breath flower has become a popular and unconventional choice. 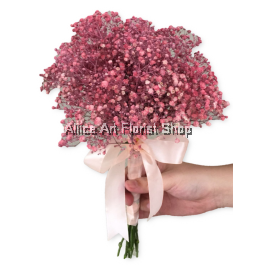 While being used as a filler to complement other flowers in the past, nowadays you can easily find baby’s breath as a bouquet standalone piece. 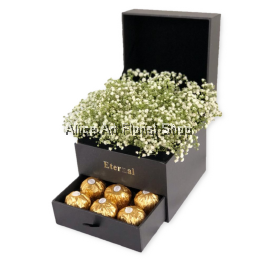 These adorable flowers are usually associated with lasting love, purity, innocence and also a popular gift at baby showers. While traditionally white or pinkish, nowadays you can even get coloured artificial baby breath flowers in Malaysia. 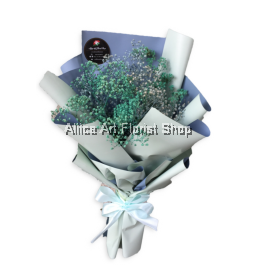 Get a bouquet of baby’s breath here at Aliice Art Florist Shop and you will have the perfect charming gift. 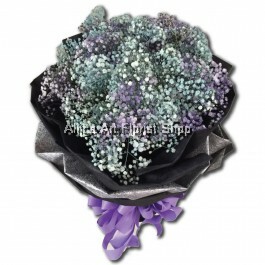 We have an assortment of colours available for your baby breath flower right here in Malaysia. Customize your bouquet with single vogue colour blooms or opt for more colourful options for a fancy but delicate finish. 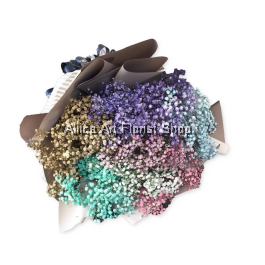 Get your baby’s breath bouquet here now as the perfect gift for expecting parents, baby showers, graduations or simply a thoughtful and heartfelt gift for that special someone in your life.